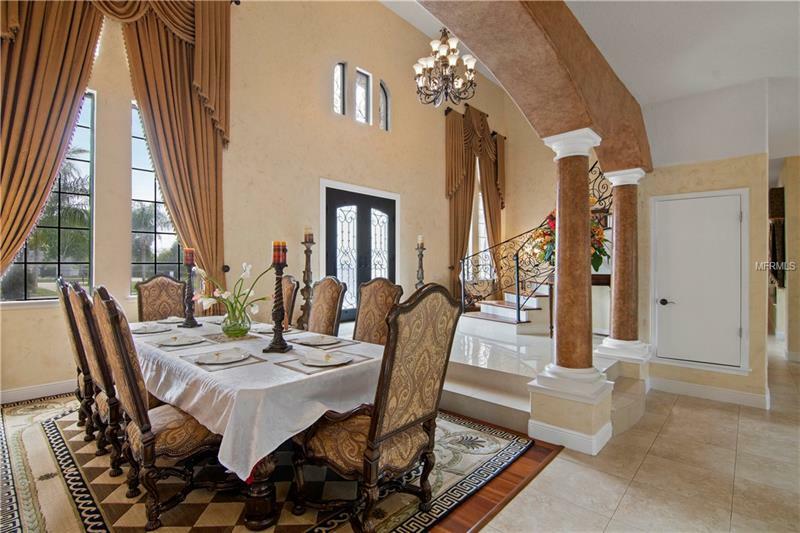 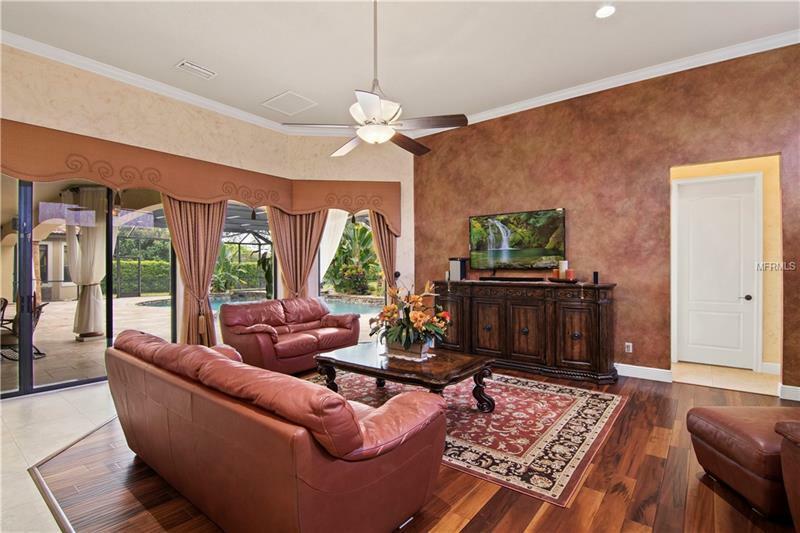 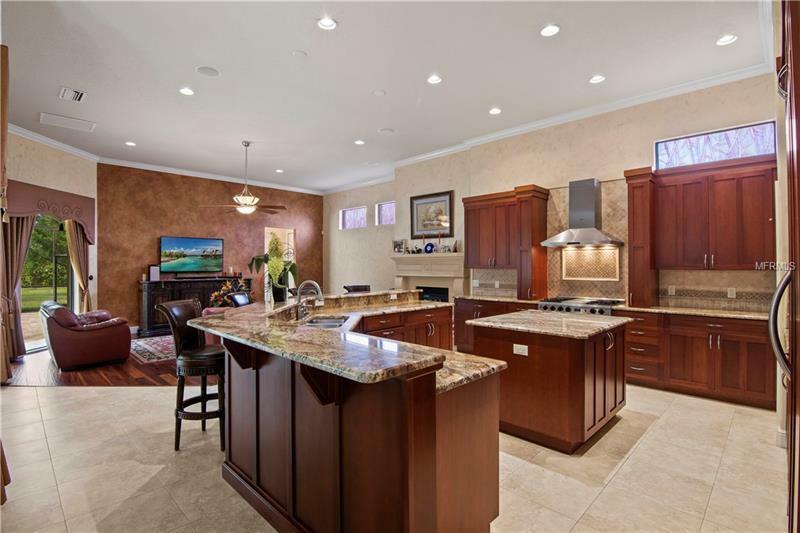 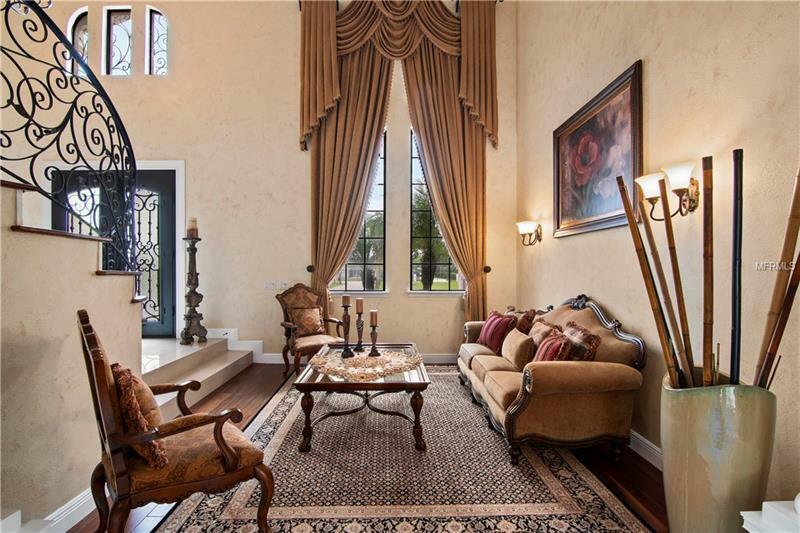 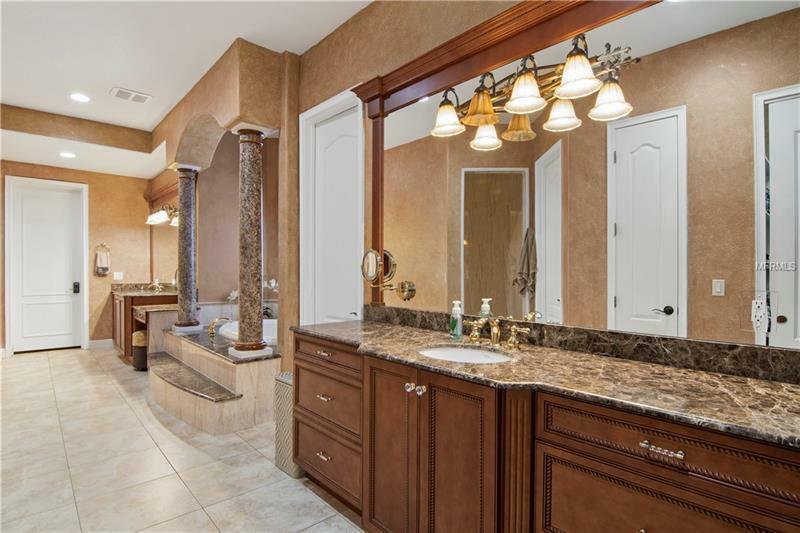 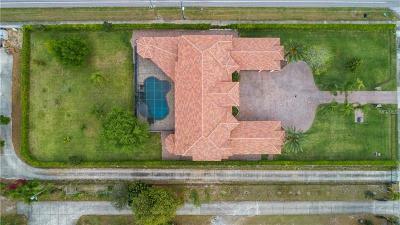 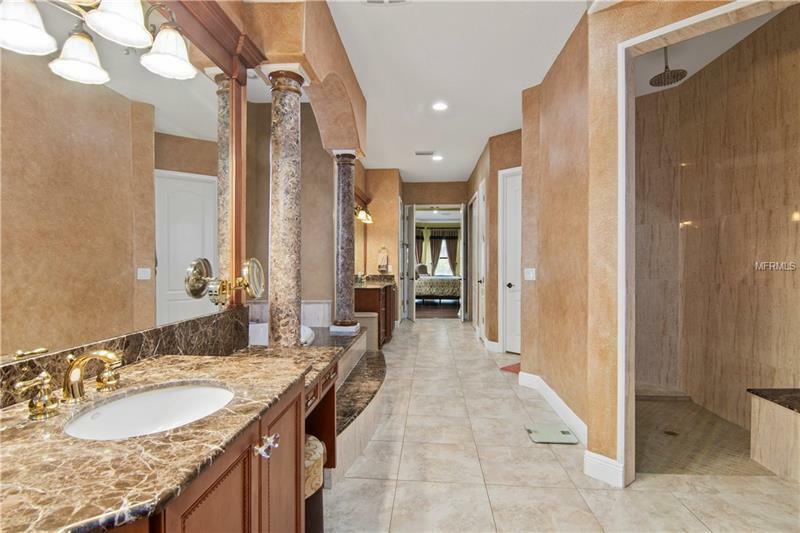 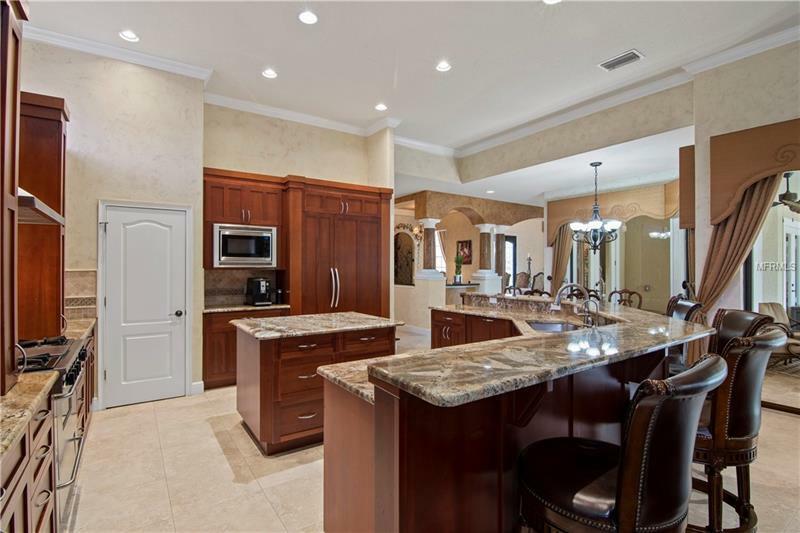 Expansive 5 bedroom, 5 full and 3 Â½ bath, Mediterranean style Dr. Phillips 1 acre estate home is close distance of restaurant row. 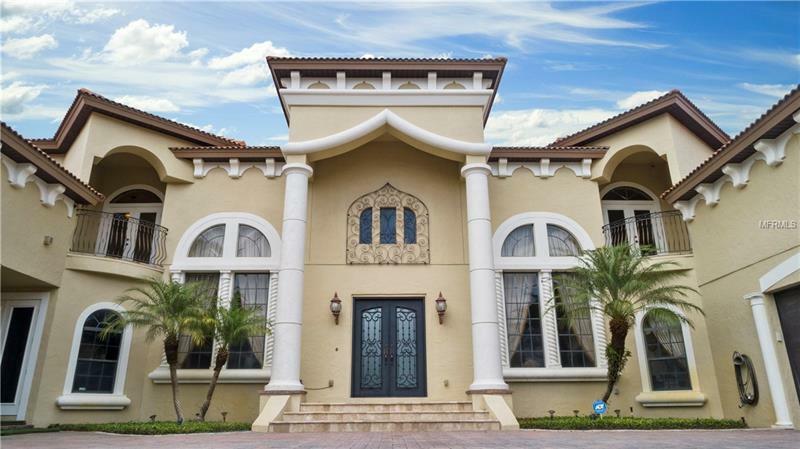 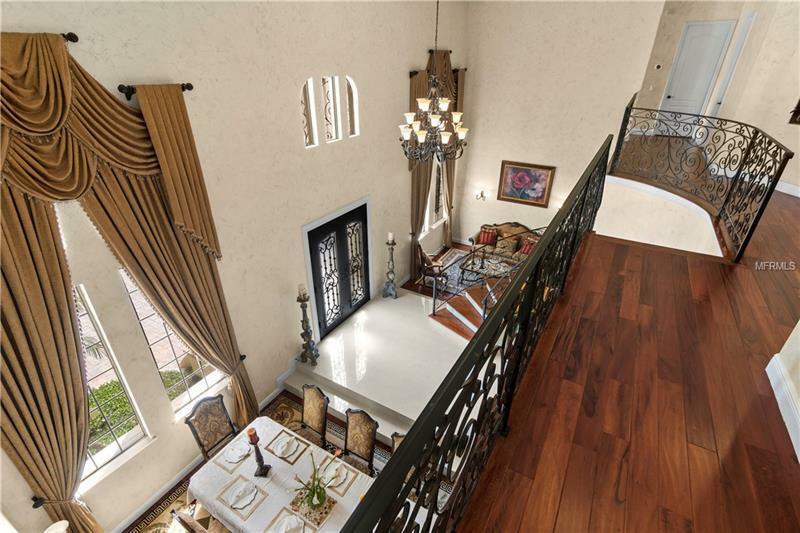 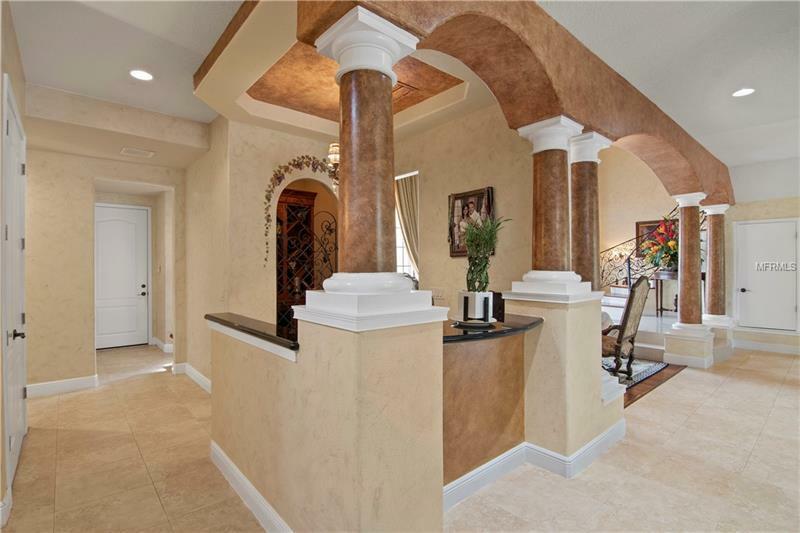 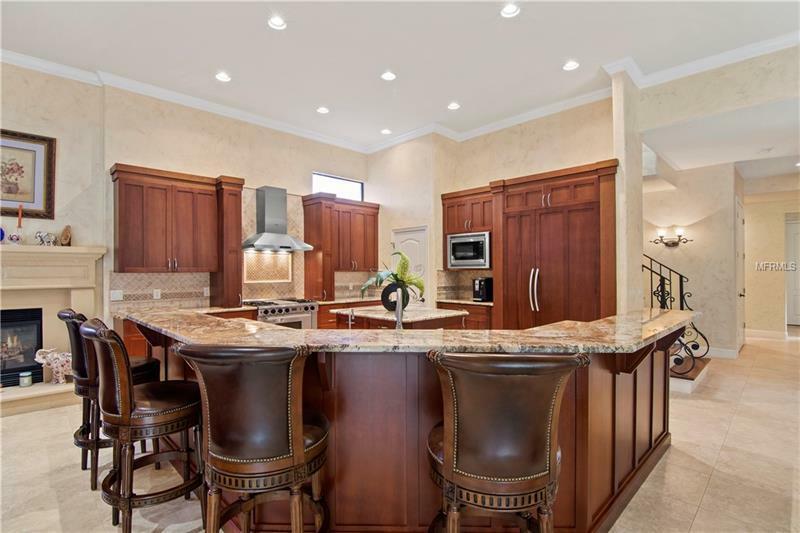 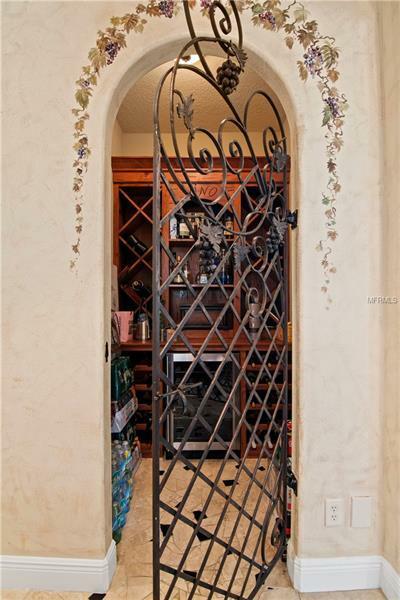 Beautiful Mediterranean style residence is a retreat offering more than 8747 square feet of living space. 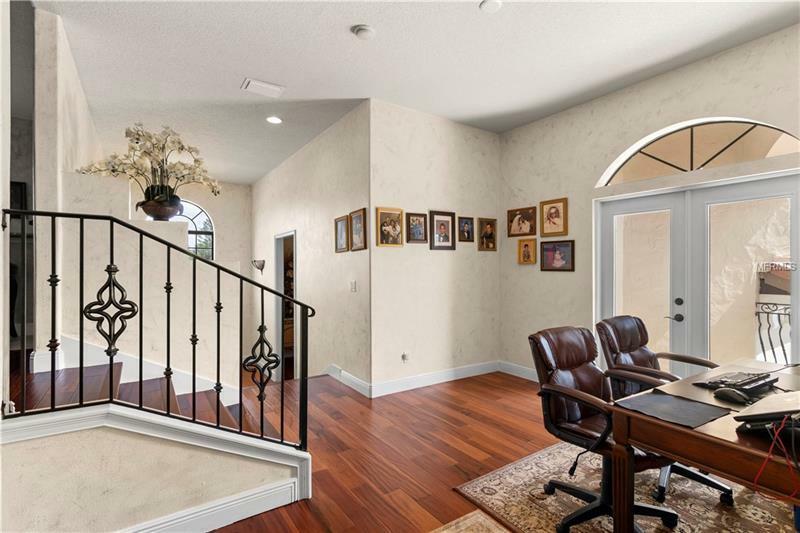 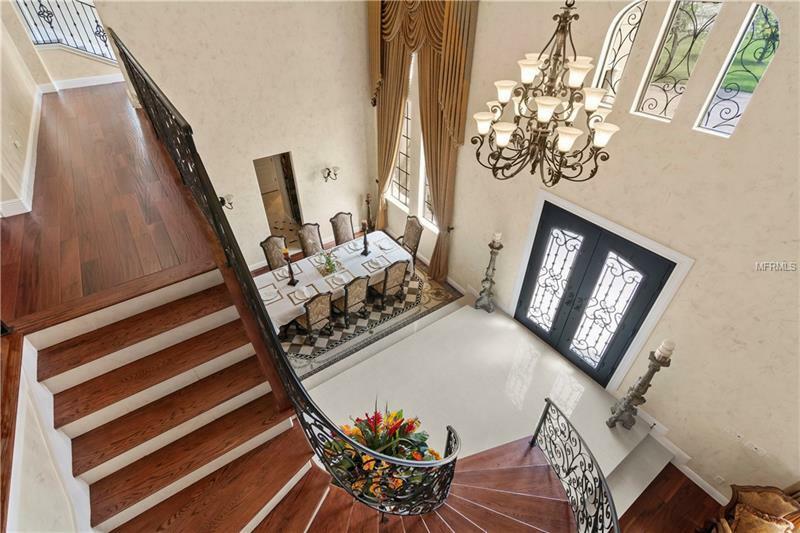 The foyer and spiral staircase reveal a traditional interior featuring tile & Koa floors with lovely custom finishes throughout. 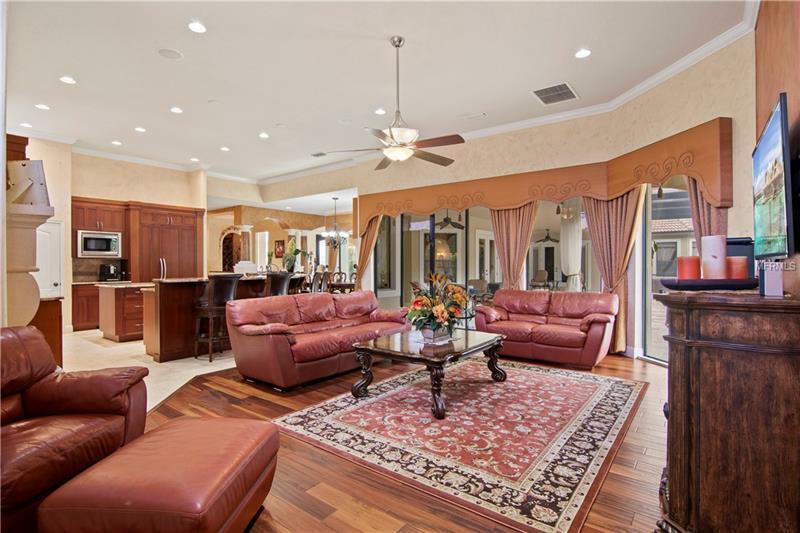 On the main level, the open gathering area features a spacious family room, open kitchen plan with cherry cabinets and upgraded appliances, built-in butler pantry, wine cellar, office, guest room, formal living & dining rooms. 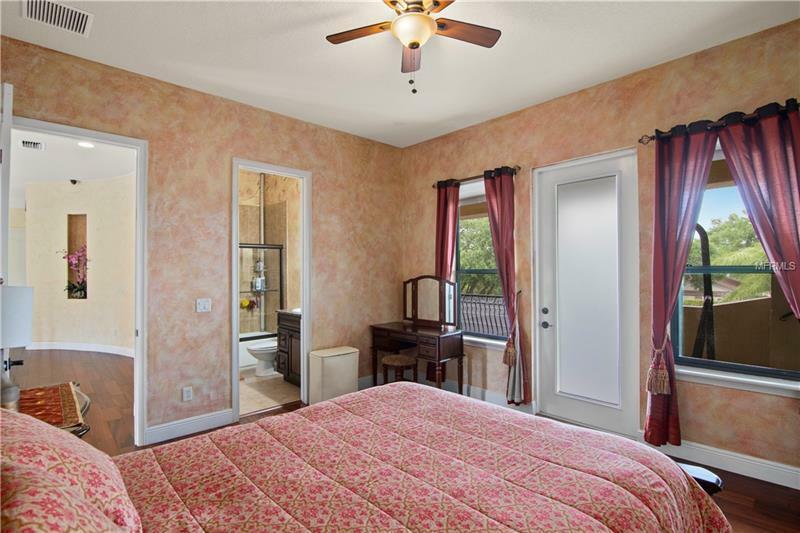 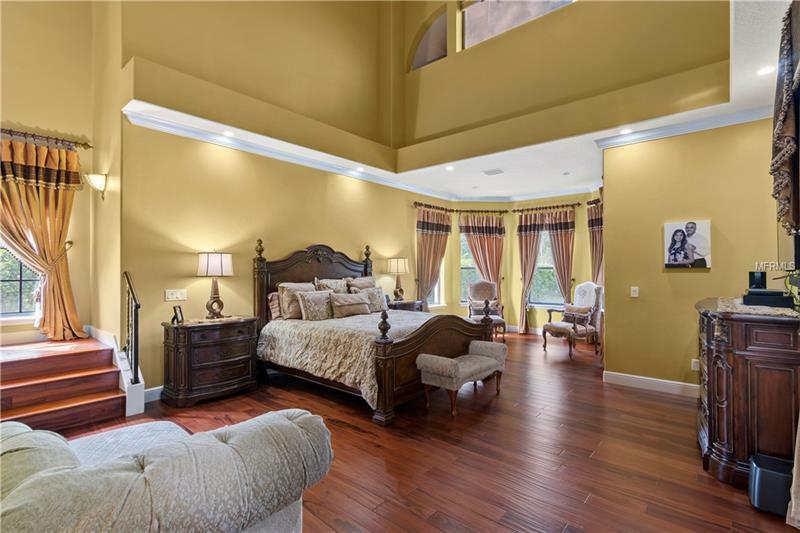 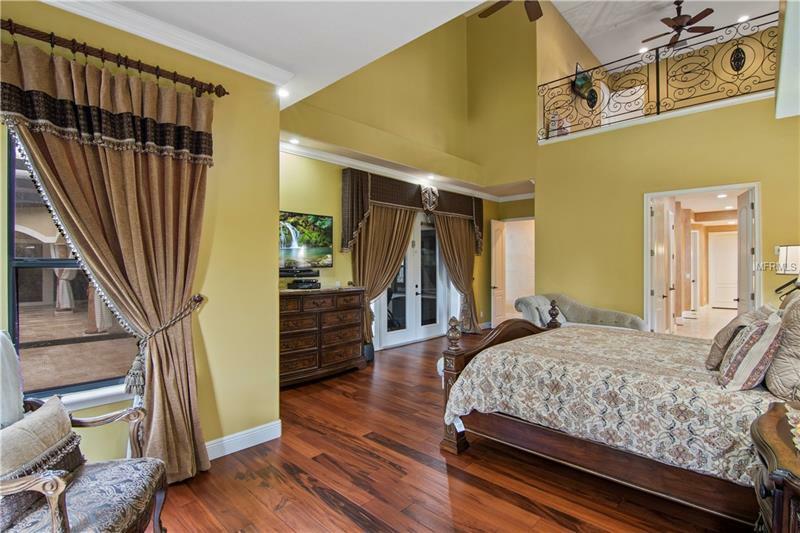 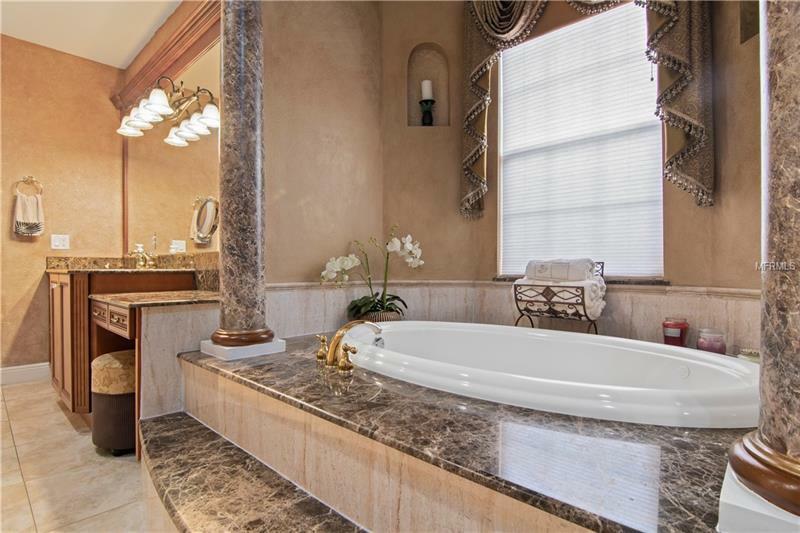 The elegant 2 story master bedroom room suite features 3 walk-in closets, upstairs exercise area, garden tub, dual vanities and walk-through shower featuring multiple shower spray heads. 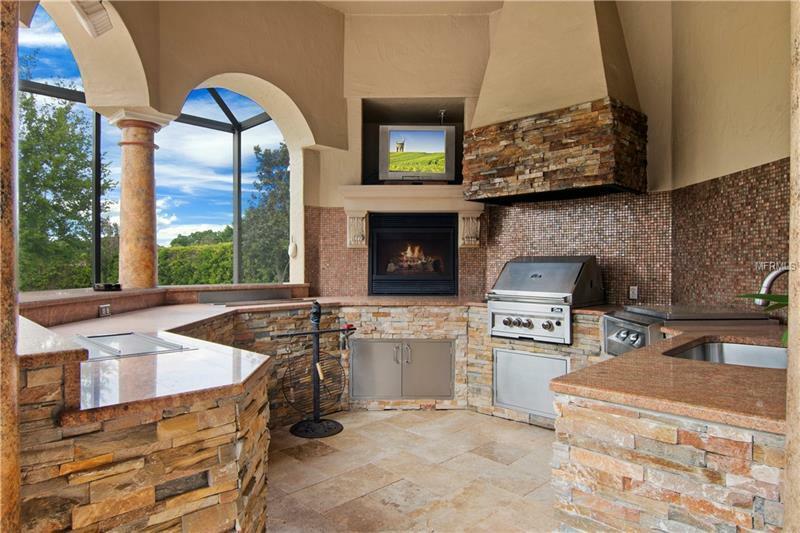 The breakfast nook with views out to the rear landscape, lanai, pool, outdoor kitchen and bar. 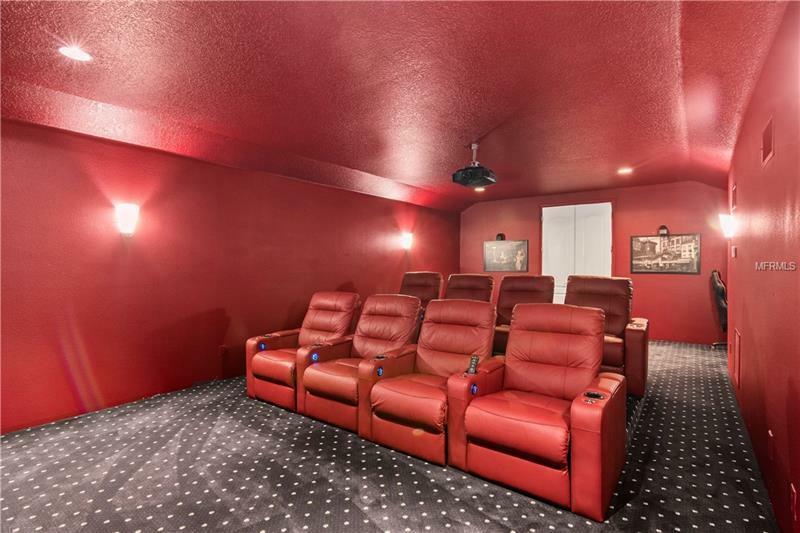 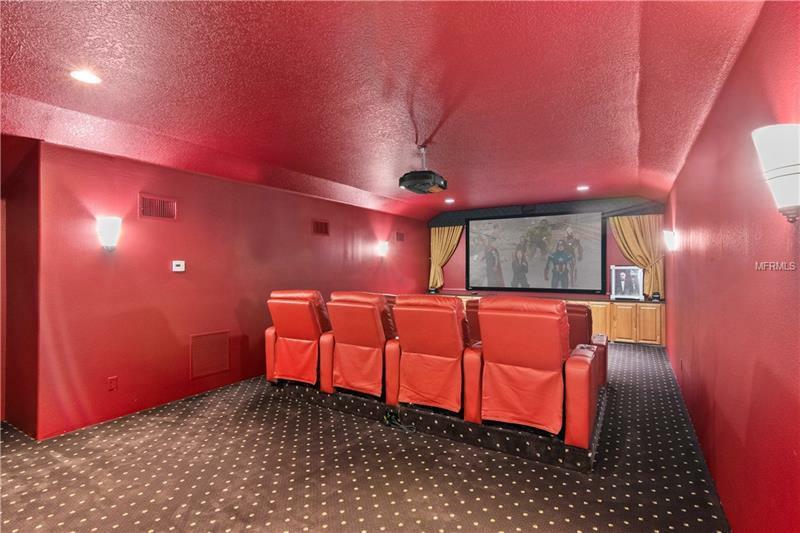 Perfect for entertaining, the home offers an elegant private home theater for the ultimate viewing gallery. 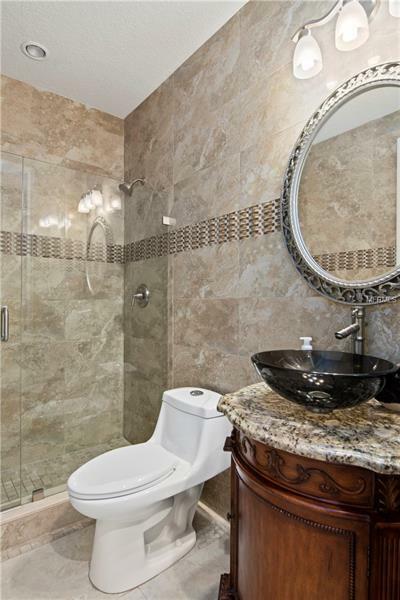 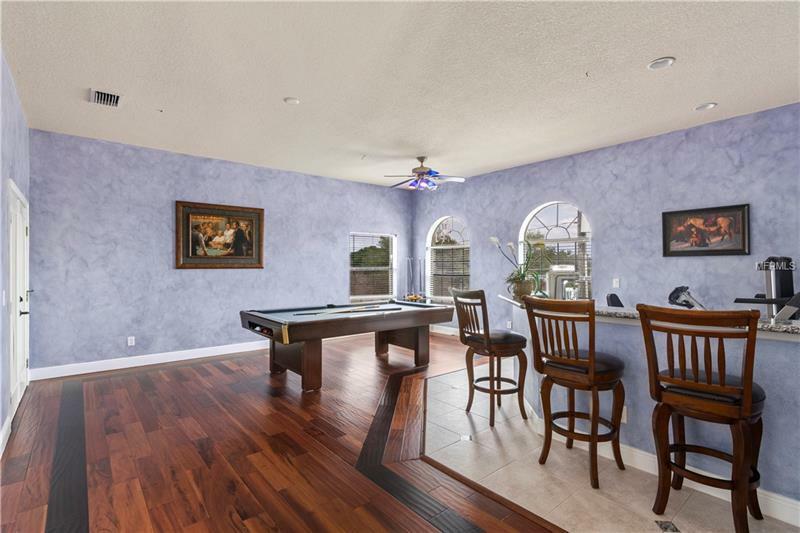 Upstairs boast; 3 additional large bedrooms and baths, 2 loft areas, oversized game and bonus rooms. 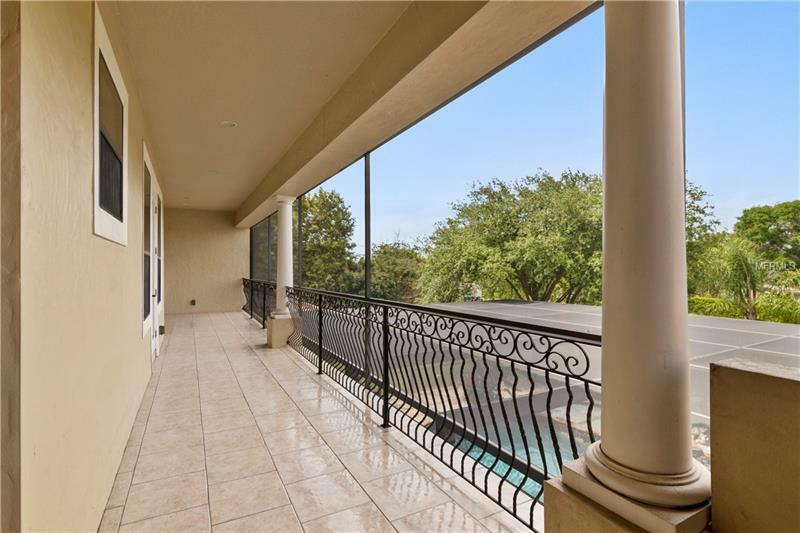 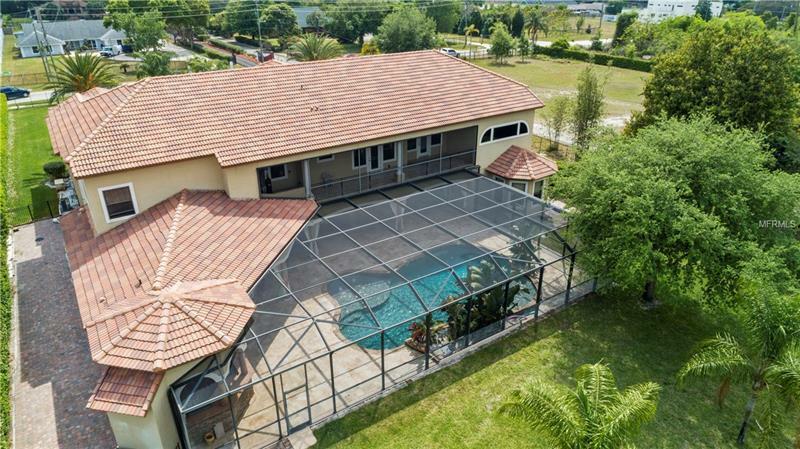 Ideal for Florida living, the outdoor living area showcases multiple terraces and a balcony overlooking the generously sized pool and spacious screen enclosure. 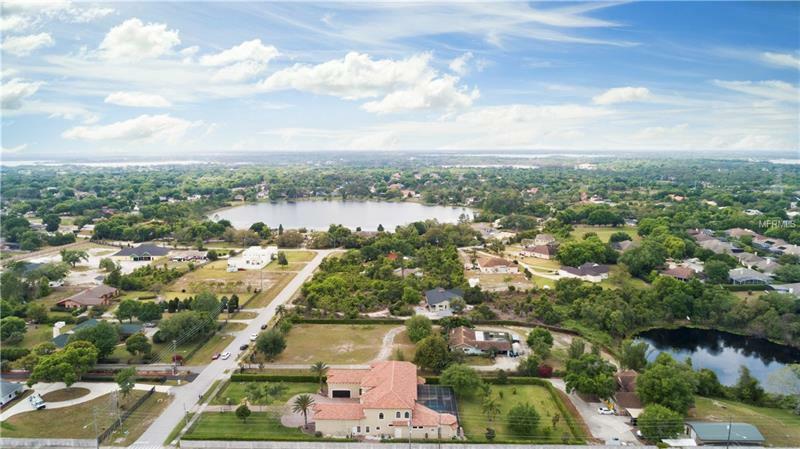 Design includes oversized 5 car garage parking, and well water for landscape with city water provided to interior dwelling.